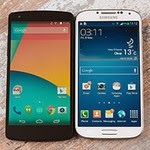 Where do my contacts go if my Android phone is lost? When you lose your Android phone, you still can recover your contacts you have stored in your Gmail Account. All contacts are saved in a Gmail account which you have used on your Android phone. So when a phone is lost, you can will recover the contacts automatically if you use the same Gmail account in your new Android phone. If your new phone does not have Android, you can simply get the contacts from your Gmail account. You can also export the contacts so that they can be imported by a suitable Contacts (Address Book) application. How to remove duplicate contacts on your Android phone? 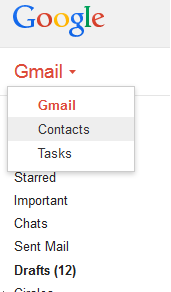 To remove duplicate contacts, just log in to Gmail and select contacts. Click on Find & merge duplicates contacts options as shown above. The alternative way is to use your contacts (address book) option on your phone and join two contacts which are same.